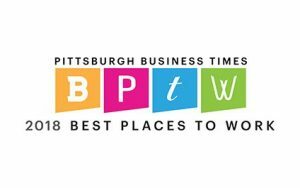 Fifteen years ago, there were more than a dozen local, independently-owned businesses providing office equipment in the Pittsburgh area. Today, five exist. But only one remains independent and locally owned. That company? The Wilson Group. An oligopoly now exists in Pittsburgh which means that, over the years, major equipment manufacturers from out of town purchased local office equipment companies and controlled the products they sold. Local sales and service technicians were replaced by automated call centers outside of Pittsburgh. The era of relationship based business and face-to-face customer service seemed to come to an end. Derrick Wilson was Vice President of Sales for one of these companies, Amcom/XEROX. He experienced firsthand how both employees and customers suffered in the transition to a centralized business model. Local business decisions had to be routed outside of the Pittsburgh Region wasting time, money and taking away customer control. 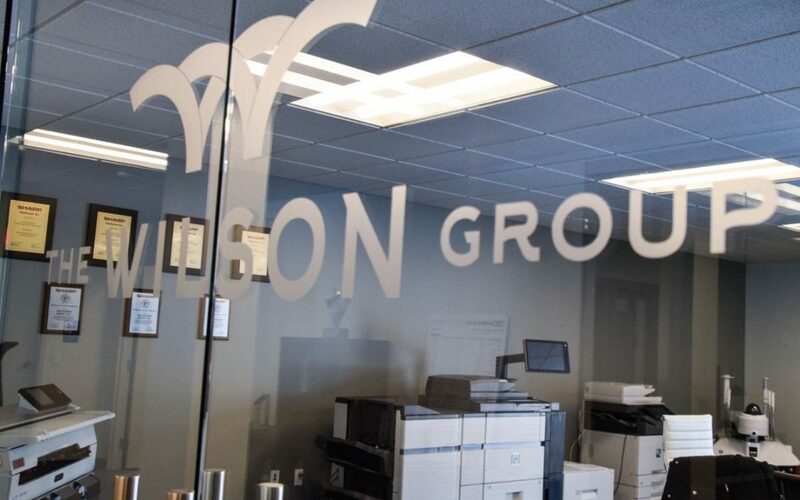 Mr. Wilson resigned and one year later launched The Wilson Group, the only locally owned and operated MBE of its kind in Pittsburgh. Freedom to choose the best products for our customers. Local service technicians who show up in person the same day you call. A leadership team who knows the business inside and out. A stocked local warehouse. These are the hallmarks of The Wilson Group.